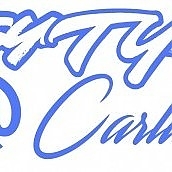 With the wide range of trucks we see, work on and develop, we felt there was an opportunity to push the more stock, and stock appearing trucks further with updating and upgrading some of the key components in the Turbo and Intercooler system. 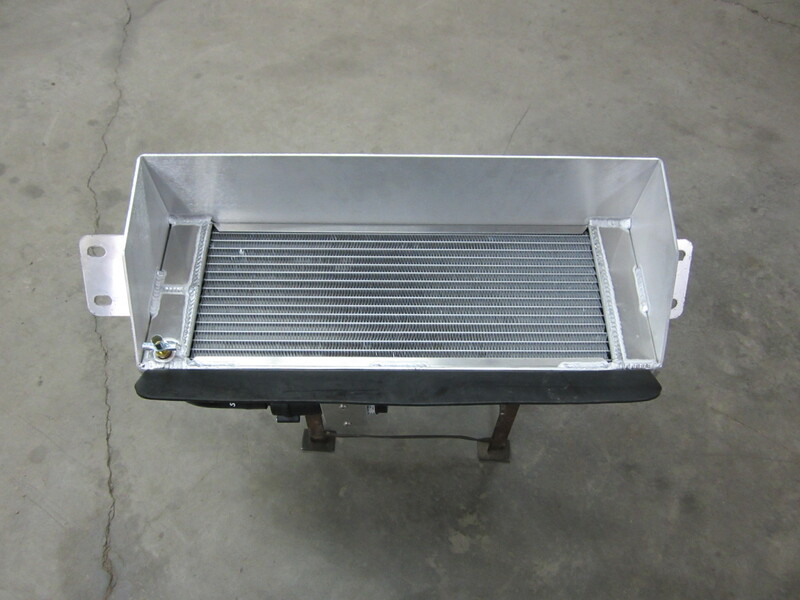 The lower intercooler/ heat exchanger is crucial to reducing the manifold air temperatures, and yielding performance. The stock exchanger can be improved with a higher volume pump and rubber lines for heat reduction, but we thought that there was more that could be done, and done in a way to retain the stock location, position, and improve the fit and finish. 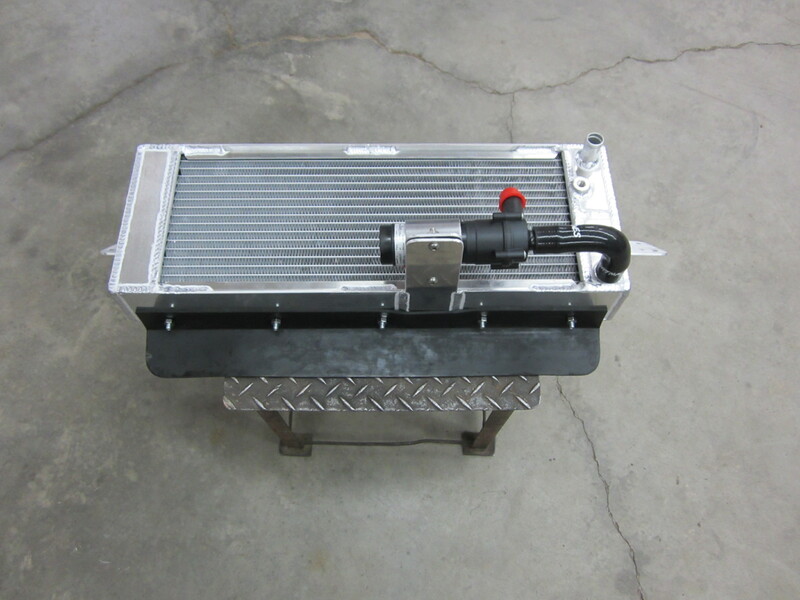 Together with AFCO racing, we developed a full aluminum, dual pass heat exchanger. The product fits in the stock location with a bolt on affair, like the stock unit. A larger core, more capacity, true dual pass fluid exchange increases cooling capacity by up to 40% over stock. All while retaining stock clearance to other components, ease of routing the plumbing, factory intercooler pump location and wire routing. 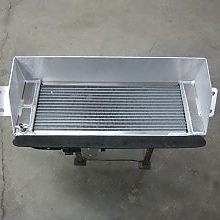 Full aluminum construction, tig welded, laser cut flanges, and factory positioned flap studs so that stock rubber or our own aluminum air flap can be used, and lighter weight (8lbs vs 15lbs for the stock unit).